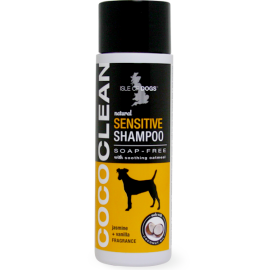 Our Sensitive Shampoo is a mild and gentle shampoo that will help create a soft and silky feel to the coat and can be used on any breed. 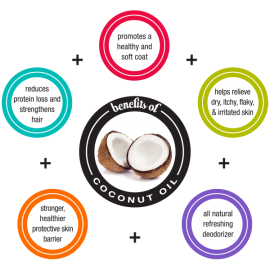 With added oatmeal and Jojoba, this shampoo helps to soothe dry and itchy skin. Features our signature fragrance jasmine + vanilla.